Birdstrikes cause millions of dollars worth of damage each year. Forensic ornithologist Carla Dove is searching for a remedy. When a bird crashes into your aircraft causing significant damage, what do you do? You wipe off the remains (known in the trade as “snarge” or “bird ick”), and mail them to Dr. Carla Dove of the Smithsonian’s Natural History Museum for identification. 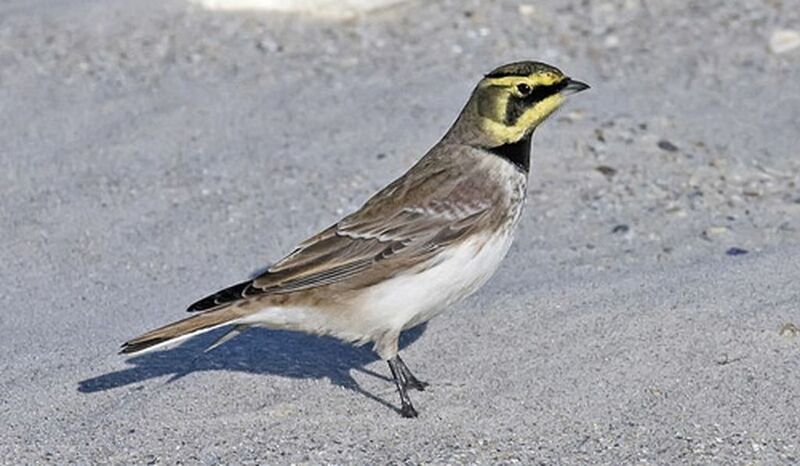 Identifying the species of bird helps airfield managers and pilots understand what birds are in the area, and how to keep them from causing problems on the airfield, Dove explained in a recent episode of Smithsonian Science How? 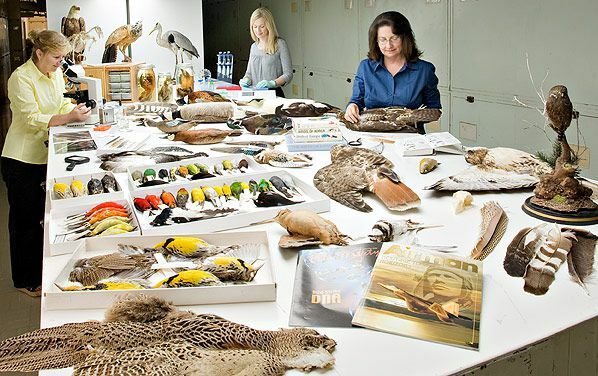 Read more about the work of the Smithsonian's forensic ornithologists here.